Help Keep Learning Tools Online! in creating a sustainable future for millions of people around the world! Subscribe to our e-newsletters by clicking here. 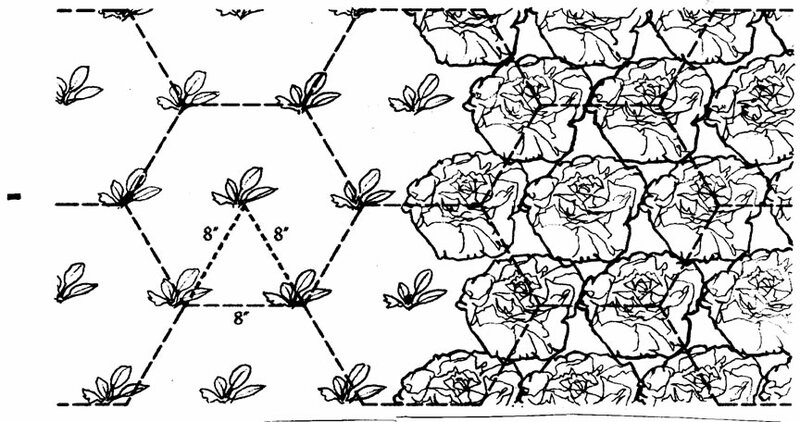 to teach the GROW BIOINTENSIVE method more easily and accurately. We will be posting more presentations as they become available - check frequently for updates! 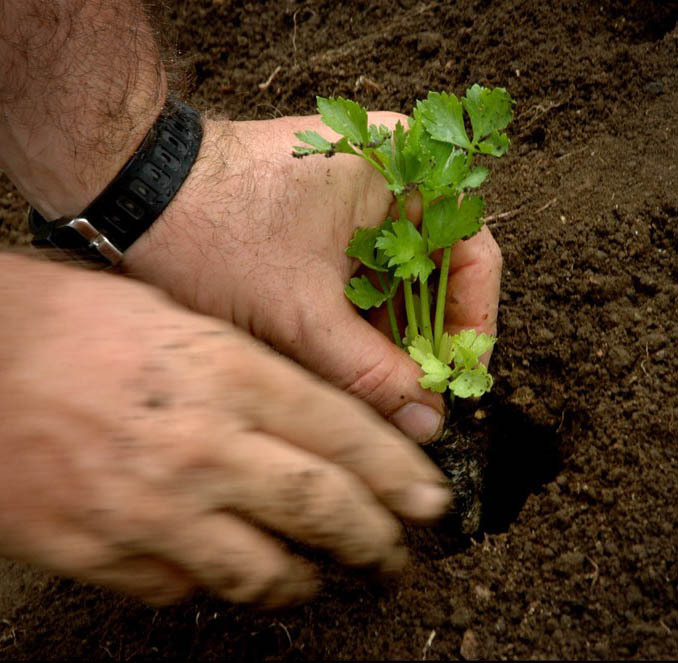 For more educational material incuding a basic farmer's handbook and how-to videos, explore our Self-Teaching page. For answers to frequently asked questions, see our FAQ Page. NOTE: To use these presentations, you will need to download the compressed PowerPoint files before viewing. To view the presentations, you should install the PowerPoint app or PowerPoint viewer. "biointensive", "Biointensive" and "GROW BIOINTENSIVE®". 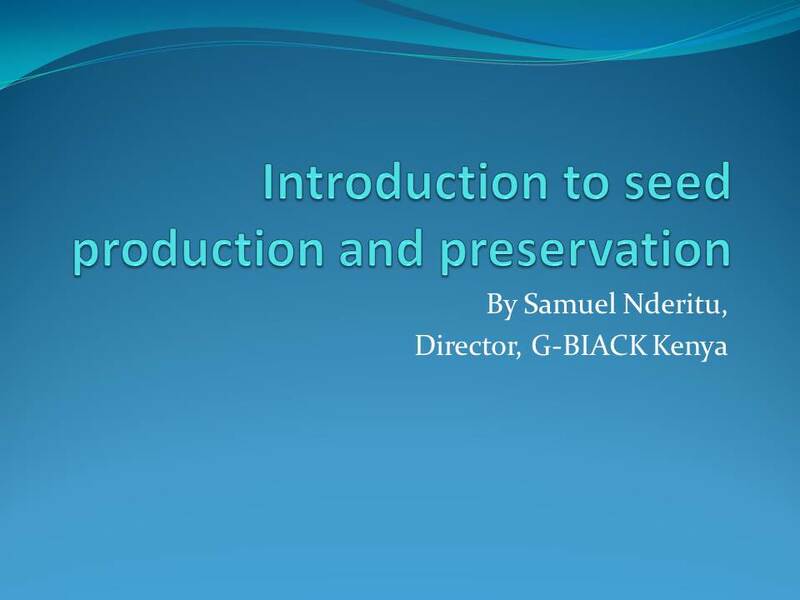 A presentation from Samuel Nderitu (G-BIACK Co-Director) that outlines basic terms necessary to gain an understanding of seeds and seed production. A presentation from Samuel Nderitu (G-BIACK Co-Director) that describes how to use intensive planting to achieve enhanced and uninterrupted root and plant growth. The first part of a two-part series from Samuel Nderitu (G-BIACK Co-Director) that outlines the basics of the GROW BIOINTENSIVE method. The second part of a two-part series from Samuel Nderitu (G-BIACK Co-Director) that outlines the basics of the GROW BIOINTENSIVE method. NEW: Our self-teaching videos are now available with Spanish subtitles! Click here to view them. 3. Providing teachers with a clear, straightforward parallel unit that can be integrated into existing units. The GROW BIOINTENSIVE® method is a way of growing food that revitalizes the soil and all that springs out of the surrounding ecosystem. 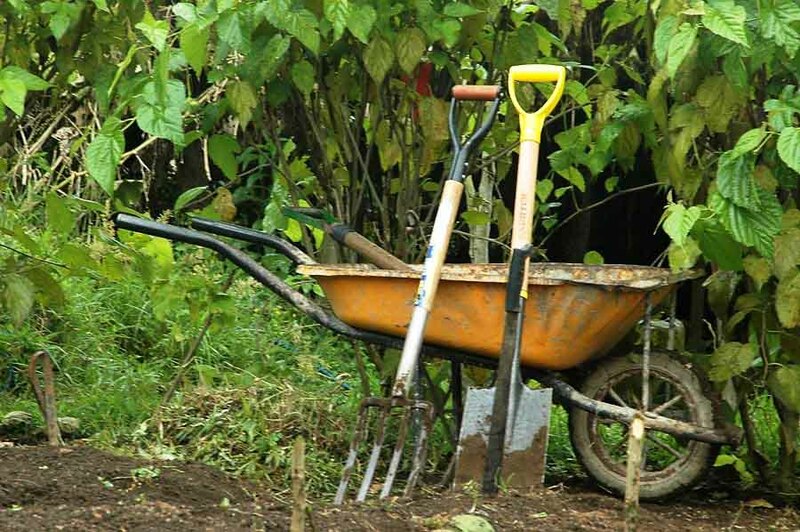 In terms of youth garden education, this curriculum then serves as a paradigm shift. 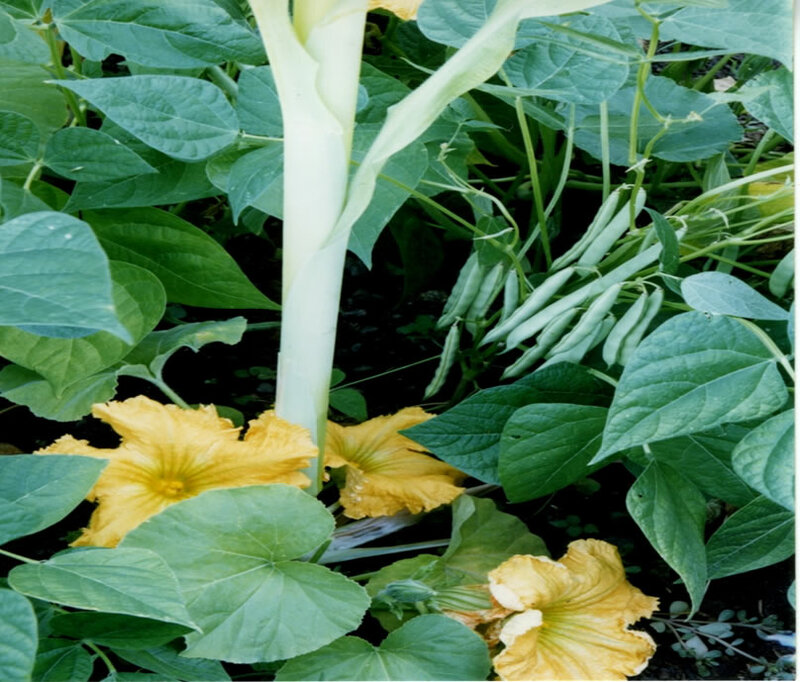 While organic food and healthy living are important, this unit focuses on both good choices in healthful eating for students and also good choices for the garden's ecosystem. The curriculum is also flexible to the students' needs. 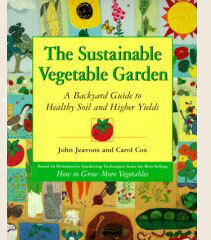 It can be used on campus with raised garden beds, or it can be used offcampus at local community garden workshops, etc. It can be extended to ninetyminute blocks, but it is designed for the traditional fiftyminute period. It aligns to specifically sixth grade standards used in California, but it can be modified for other grades, depending on the need. 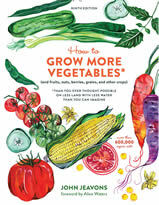 This curriculum is also written for teachers who have little time to plan out a gardening unit. While the lessons are fully designed, we encourage teachers to modify the lessons to what is best for individual classes and a teacher's personal teaching style. While there is some spiraling of standards in the unit, many lessons can stand alone, which allows a teacher to go in whatever order seems best. 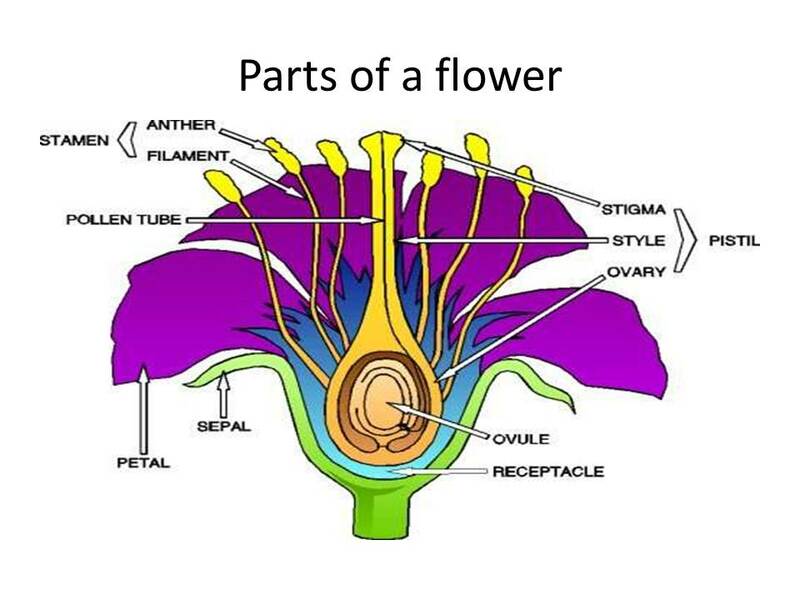 For the purposes of the educational materials and presentations on the Curriculum Resources and Self-Teaching Tools pages, as well as other learning and teaching resources available on this website, it is useful to have alternative terms to use when discussing biologically intensive practices that may differ from the officially certified GROW BIOINTENSIVE processes developed by Ecology Action. Before using GROW BIOINTENSIVE presentations or other material please download and read Ecology Action's Description of Terminology, which explains the proper use of the terms "biointensive", "Biointensive" and "GROW BIOINTENSIVE®". 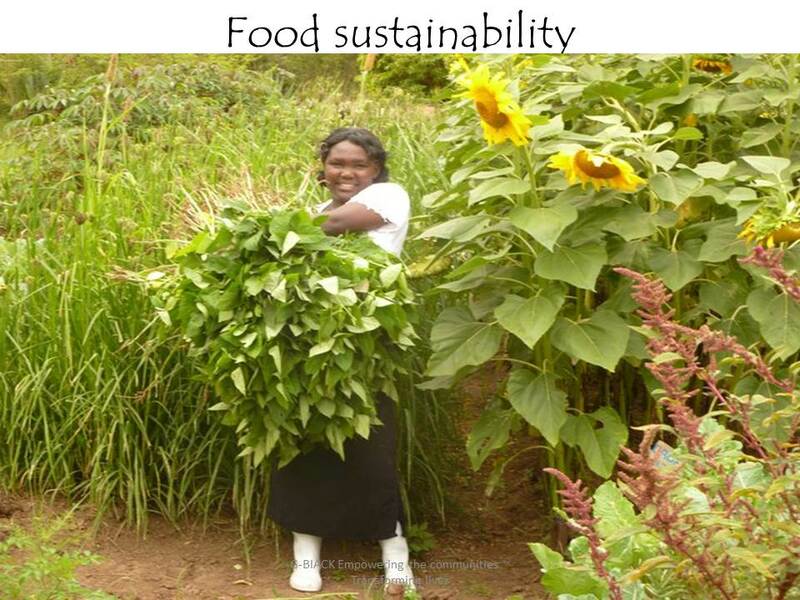 GROW BIOINTENSIVE® Sustainable Mini-Farming is a remarkable method for increasing yields, decreasing resource use, and building soil fertility at very low cost. When used properly, it has the potential to change our world for the better. 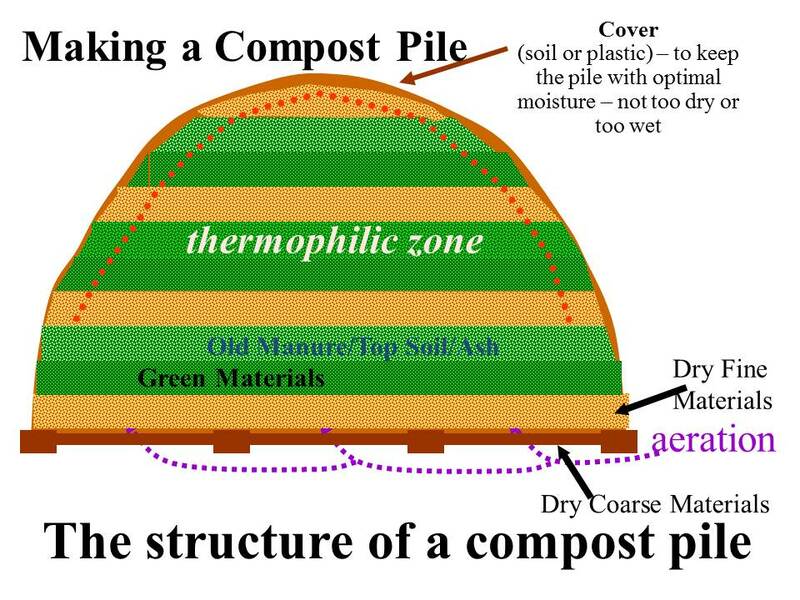 However, when putting this method into practice, it is important to be aware that GROW BIOINTENSIVE is a whole system, and that the components of the system must all be used together to be sustainable. If you are using GROW BIOINTENSIVE, be aware that if you do not use all of the components of the system together, the method’s high yields can rapidly deplete the soil, and can potentially cause as much damage to your land as conventional farming practices. If you use all of the components of the system together, the method can build up the soil rapidly while producing higher yields and conserving resources. We are eager for people to put GROW BIOINTENSIVE into practice, but we want to make certain that each farmer is aware that their garden or mini-farm is only as sustainable the techniques used by the farmer. For this reason, we have created the following “check-list” to help you keep track of your progress away from soil-depletion and ecosystem destruction, and towards true, abundant sustainability. please download and read the following checklist, and check off the practices which apply to your garden, mini-farm or farm at this time.